You receive 1,500 points everytime a loved one places an order using your referral code. Your loved one will receive 15% of their entire order without any minimum order value. 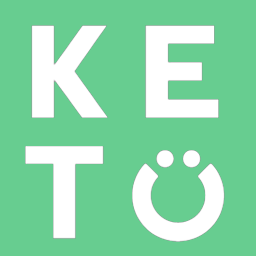 Once your loved one places their order with your code, we'll email you to confirm the reward and you can check your total points in your Perfect Keto Account Manager.